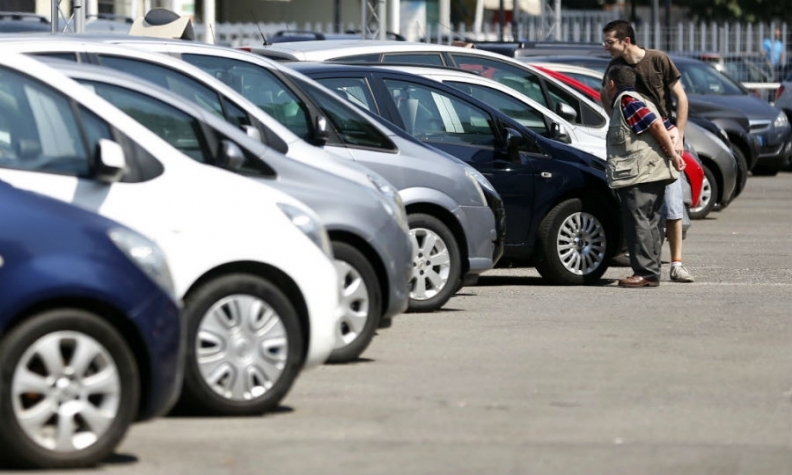 MADRID (Reuters) -- New-car sales in Spain rose 24 percent to 90,158 in June, the tenth straight month of increases, car manufacturers' association Anfac said today. In May, sales rose 17 percent to 82,483. A government subsidy scheme, which gives buyers of new vehicles a rebate for turning in old cars, has helped stimulate demand in the market. New-car sales in the first half of the year were up 18 percent on the same period a year ago.